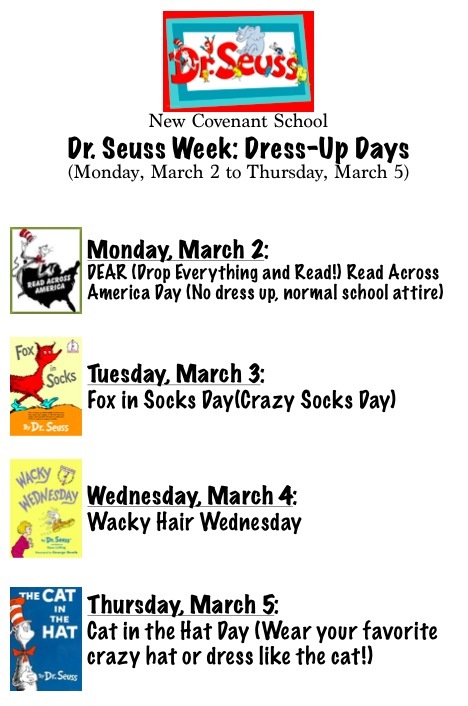 Dr. Seuss, Read Across America Week! NCS Invites you to join us for a night of family, faith and hockey! 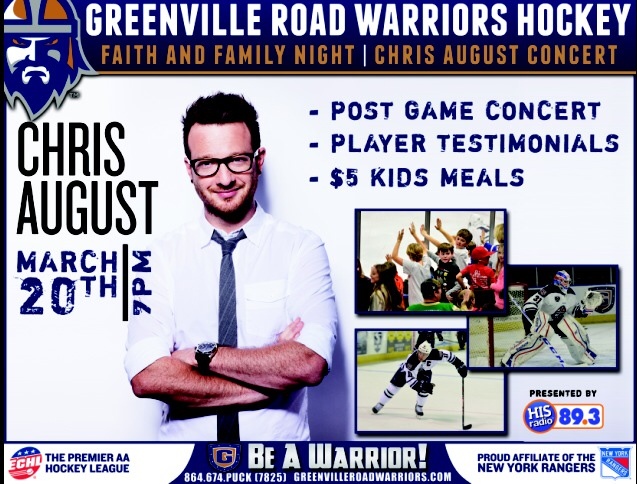 There will be a hockey game, a post game concert and player testimonies! Tickets are on sale in the school and church office. We have a section of 50 tickets reserved just for us! $3 of each ticket purchased goes to NCS! Tickets = $15, Under 2 = Free!